Have a positive attitude * And much more! This show has singing, dancing, contests, and students get to play The Wise Choice Game! Also, teachers and students get free original worksheets and coloring sheets! 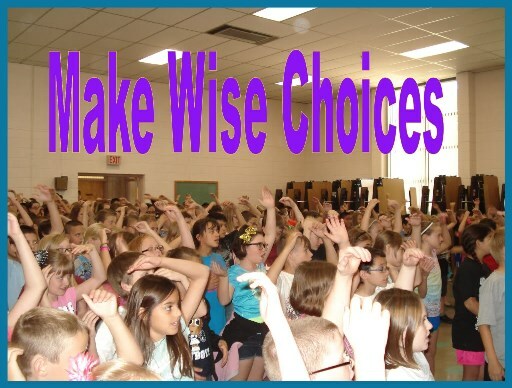 Listen to the "Make Wise Choices" theme song.